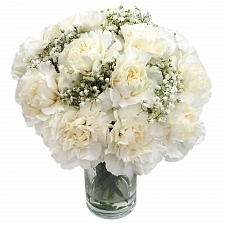 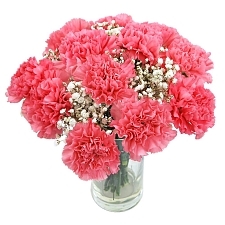 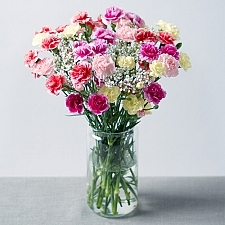 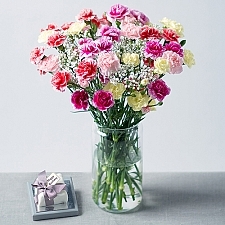 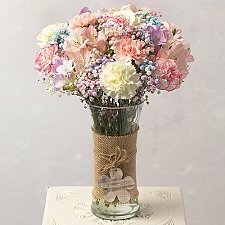 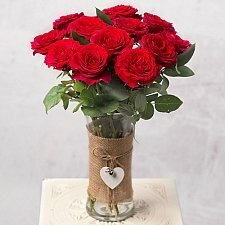 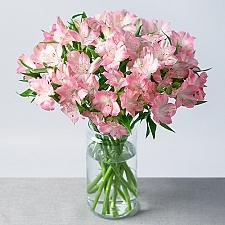 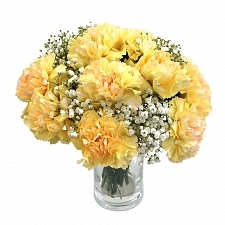 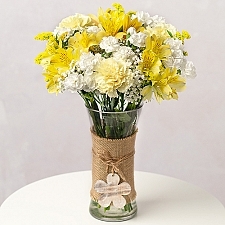 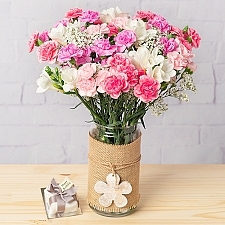 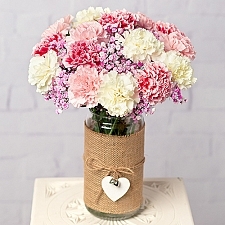 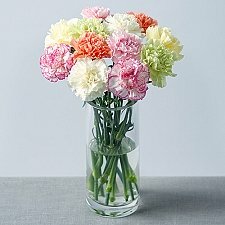 Romantic roses, fragrant fresias, classic carnations, smiling sunflowers... here at Express Gift Service we have them all! 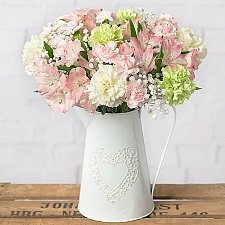 Our vibrant variety of beautiful blooms is freshly picked, elegantly arranged and delivered direct to the door by post anywhere in the UK. 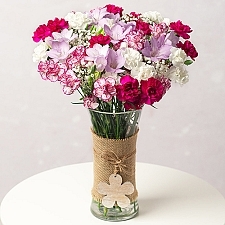 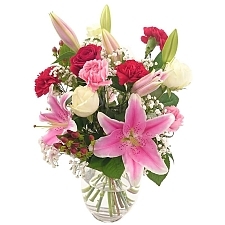 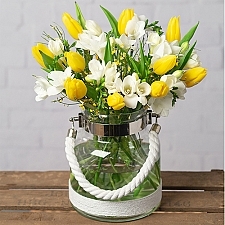 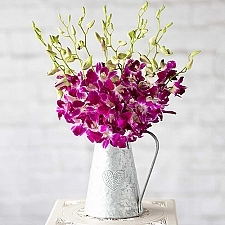 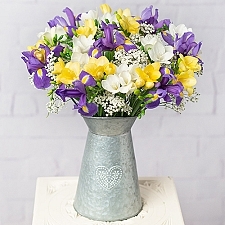 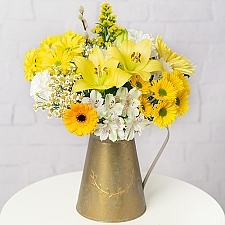 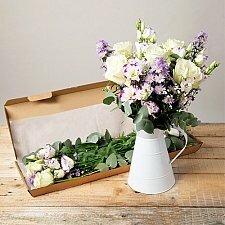 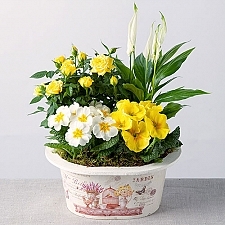 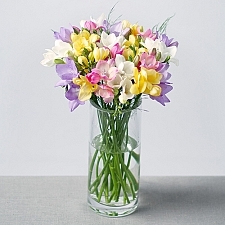 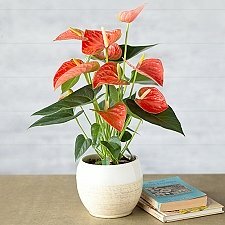 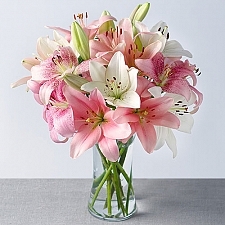 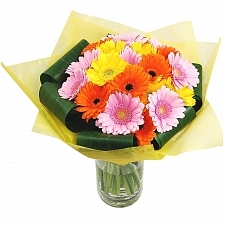 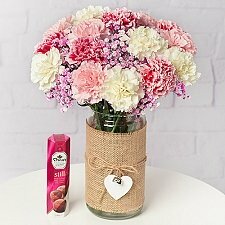 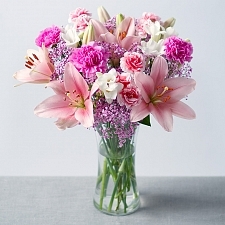 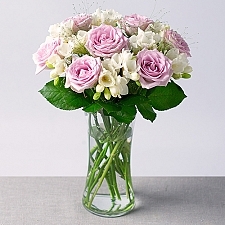 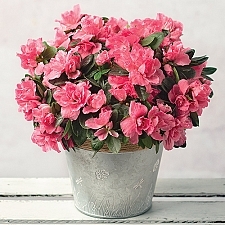 From oriental orchids and colourful chrysanthemums to firm favourites like luxurious lilies and gorgeous gerberas, you can keep it simple with statement single stems, mix and match with an assortment of colours and flower types, or really go to town with one hundred fresh flowers with a fairytale finish. 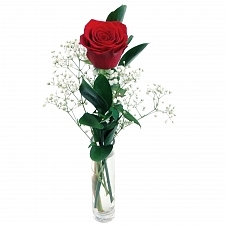 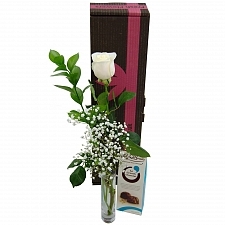 Whether for a wedding, birthday, anniversary or Christmas, or a thank you, romance, sympathy or a get well gesture, our artistic arrangements are guaranteed to delight your intended recipient. 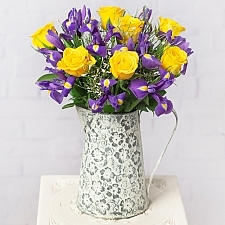 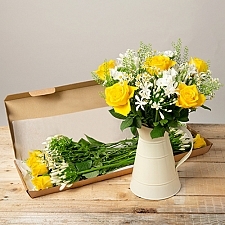 Ordering your perfect bouquet couldn’t be easier… simply browse our collection of high-quality, great value fresh flowers, order online or through our customer support team, available 24/7, and your fabulous flowers will be delivered the very next day!